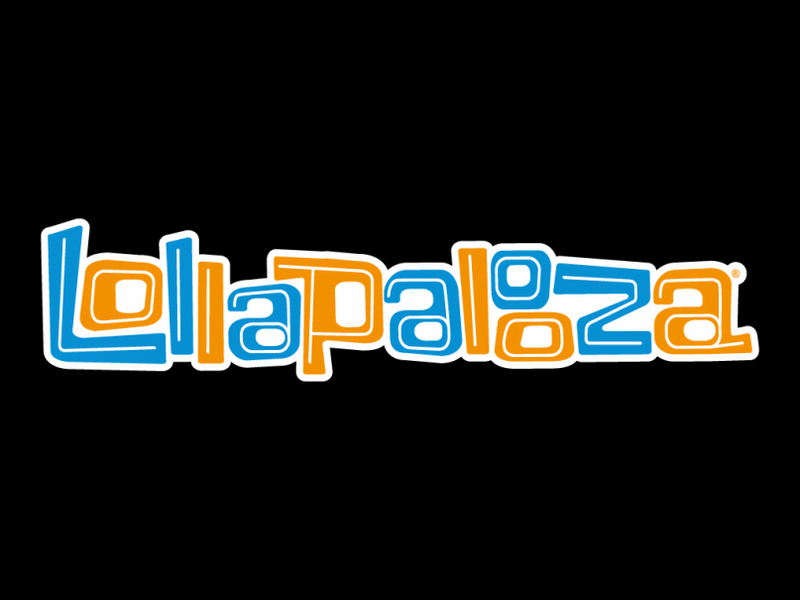 Lollapalooza takes place on July 28-31 at Grant Park in Chicago, and will be headlined by Radiohead, LCD Soundsystem and Red Hot Chili Peppers. Today the festival released the full schedule, and that means you get to plan out your daily itinerary two full months in advance. But that also means there are going to be conflicts. Oh, the conflicts. 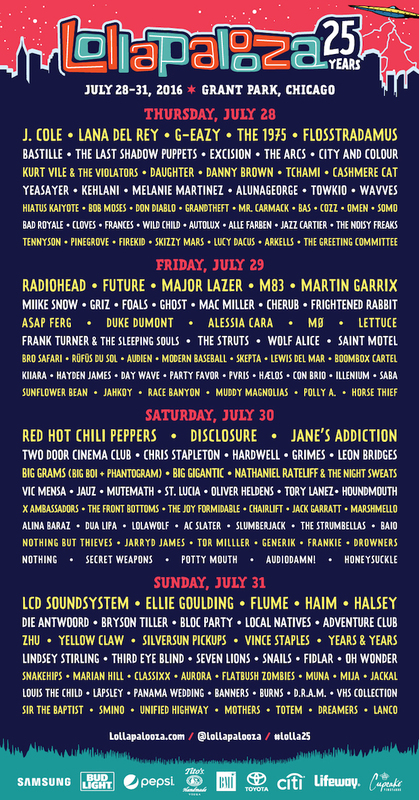 Some of the key conflicts include AlunaGeorge vs. Kurt Vile or Daughter; Radiohead up against Ghost and Major Lazer; Future vs. M83; Leon Bridges at the same time as Nothing; Disclosure coinciding with Vic Mensa; Flatbush Zombies doing battle with HAIM; Vince Staples next to Bloc Party; and LCD Soundsystem vs. Die Antwoord. Actually, that last one probably isn’t such a hard choice. But it sure is a stark one! Take a look at the full schedule at the Lollapalooza website and view the poster below.